In the latest installment of Stalley’s webisode series he performs at a sold out BET Music Matters show in NYC and then goes to record the new theme song for ESPN’s “First Take” television show with Wale, Skip Bayless & Stephen A. Smith the next day. Monday, First Take will debut a new theme created exclusively for the show by Stalley and Wale, produced by Amadeus. 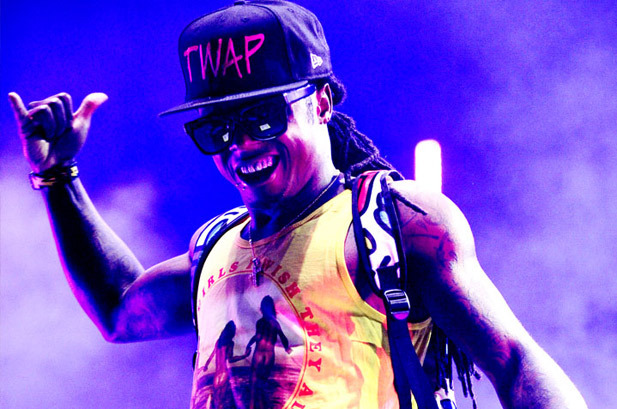 Lil’ Wayne dethrones Elvis Presley’s longstanding record of Billboard Hot 100 hits total. More after the jump. Cameos from Diddy, Chris Brown, Sean Kingston, Robin Thicke and his wife Paula Patton. Chris Brown stars in the cinematic video for Don’t Judge Me, the fifth single off his album Fortune. Brown also co-directed the visuals with Colin Tilley. San Francisco-based producer/turntablist Touchphonics presents the Mike Pre directed music video for Destroy All Lines, the title track from his newly released debut album, out now. As a bonus download a free beat titled Born here. What do you get when you put Ludacris, Kelly Rowland, Rico Love and Jim Jonsin all in the same room? A Hit! Check out this never before seen footage from their Representin studio session and make sure to download from iTunes October 9th. While in Seattle Riff Raff chopped it up with Sermons Domain and spoke on his track Sleepless In Seattle, being a billionaire in eight years, doing cocaine on camera and more. Stevie J sits down with Vlad TV and talks about his experiences working with Diddy at Bad Boy, as well as what it was like doing business with him, how Biggie was an innovator, and if he thinks he suffers from the Bad Boy curse as well as wishing he could’ve worked with Tupac. After a few delays, J.Y. 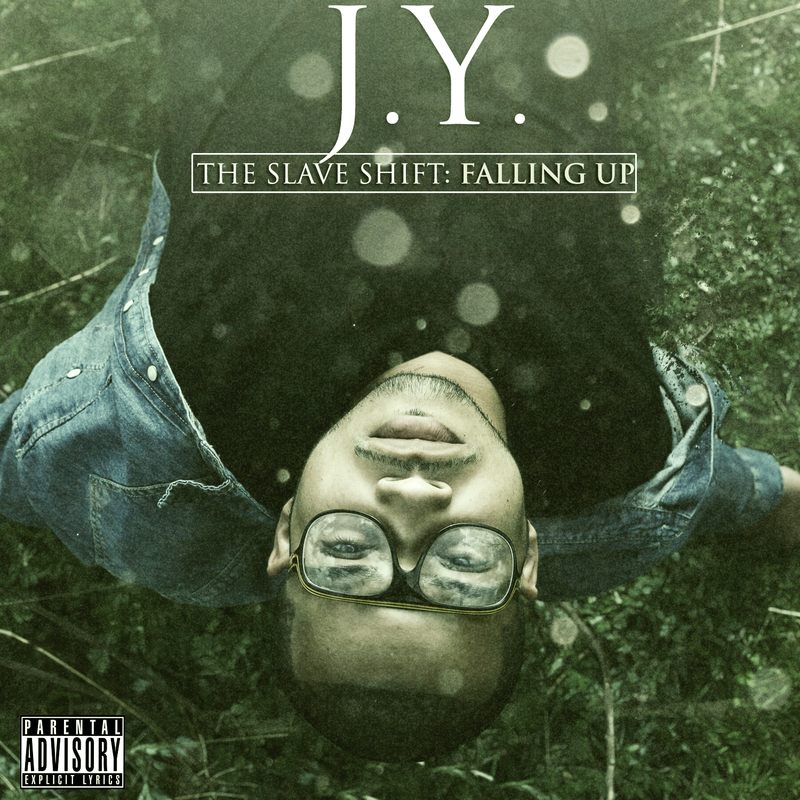 finally releases his new project The Slave Shift: Falling Up. 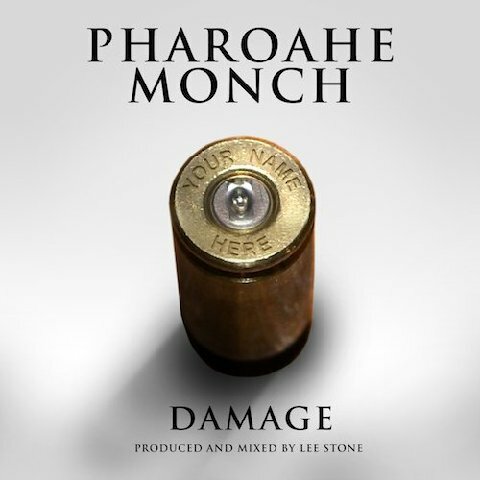 Features include Cito on the Beat, Cory Gunz, Dee Goodz, Emilio Rojas, Michael Francis, Rico Love and ScienZe. Production was handled by The Awesome Sound, Fortunate Ones, JRB, Nard & B, Nick Rio and Rico Love. Track list and download link after the jump.